Orthotic support – contoured orthotic insole, with anatomical arch support and gel padded heel-seat. Forms to the contours of the foot, and helps alleviate pain at the heel, foot, all the way up the knees, hips and lower back. 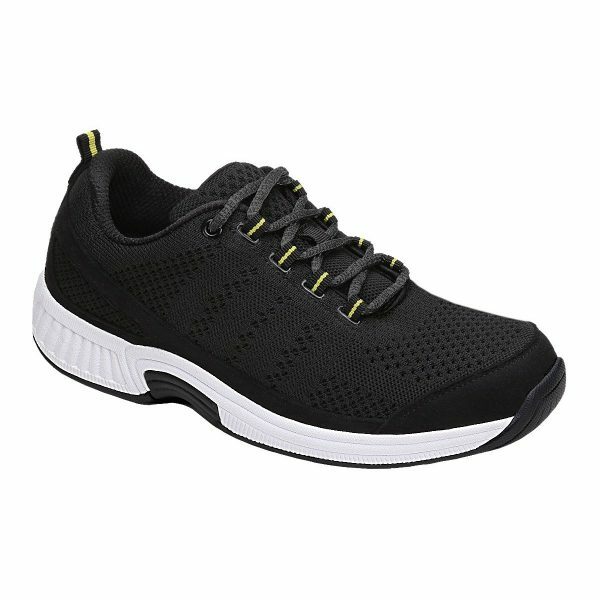 Easy Gait – Light-weight cushioning sole with Ergonomic-Stride(TM) design. 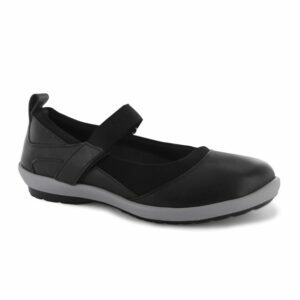 Softens step, enhances stability, adds spring to your step, and helps facilitate foot motion. Protective Interior – Soft, seam-free interior lining. 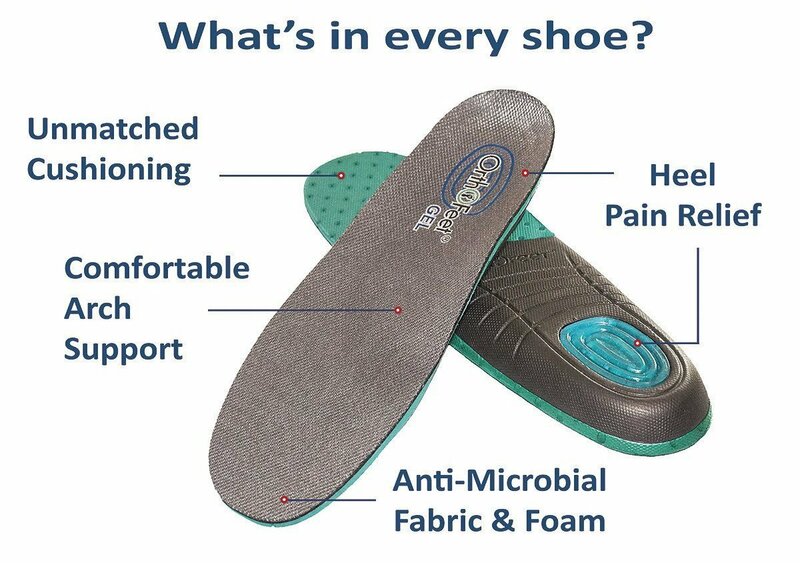 Eliminates pressure points and friction against skin, offering superior protection. 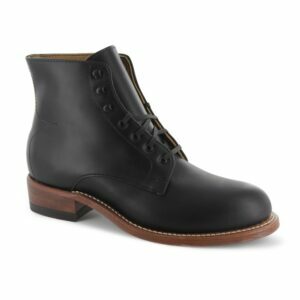 Superior Comfort – Soft, stretchable upper. 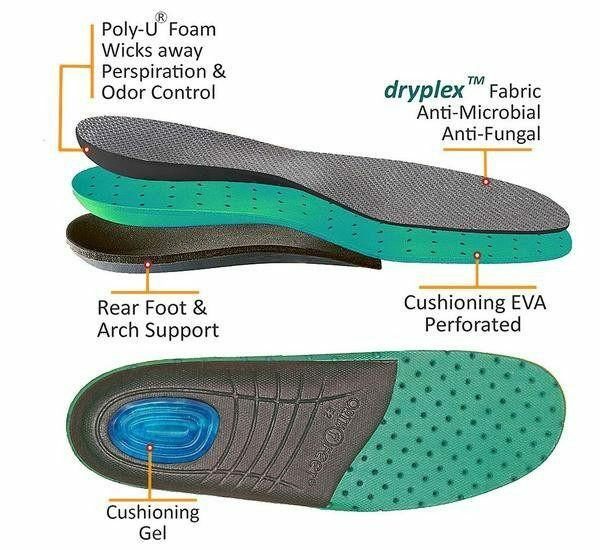 Eliminates pressure points and enhances comfort, offering a superior solution for bunions and sensitive feet. Adjustable fit – Two sets of removable spacers (1/16″ and 1/8″ thick). Allow the adjustment of the space inside the shoe for a perfect fit.